Three Adventures, One Tour, One One Low PrIce. Don't Miss this unique experience.. 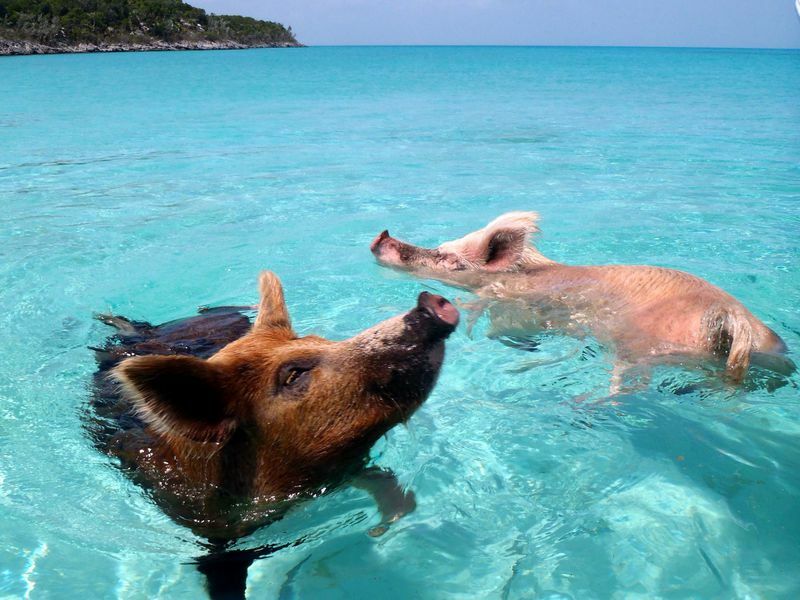 Enjoy an international sensation as you swim with the pigs on Major’s Cay located in Exuma Bahamas. It is a memorable and unique experience that you must experience. 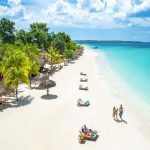 Exhilarating, Surprising and Enjoyable are just some of the words our clients have said as they getting up-close and swam with turtles and many species of fish. This is an adventure that you must do! 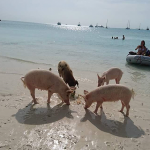 Swim with the pigs has been on of our most requested activities for private group tour. 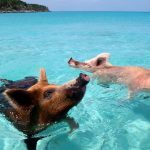 Enjoy an international sensation as you swim with the pigs on Major’s Cay located in Exuma Bahamas. 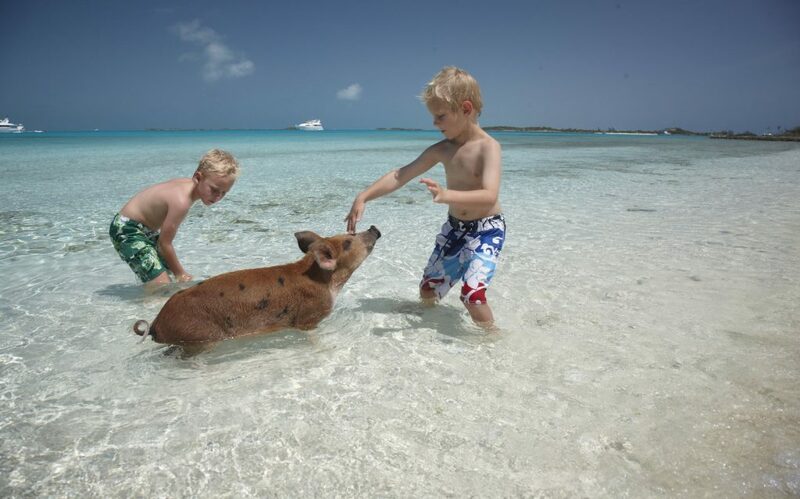 Enjoy an international sensation as you swim with the pigs on Major’s Cay located in Exuma Bahamas. It is a memorable and unique experience that you must experience. 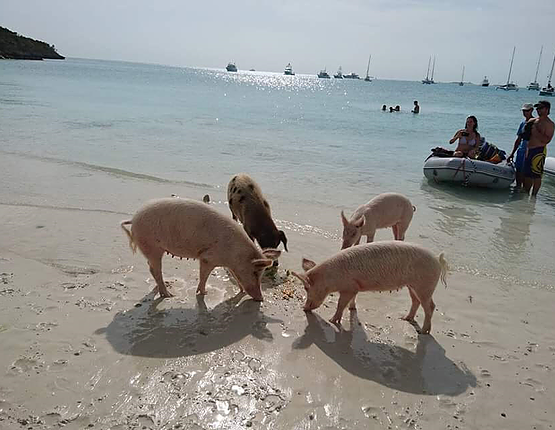 Swimming with the Pigs, Swim with the Sharks and Feeding Iguanas is a unique and exciting tour that you will not forget. – A full day tour, now $483.00 per person. 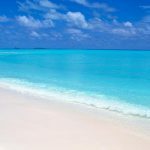 Experience the beauty of Nassau with our 3 hour Island tour ($1,200/Complete Tour/Up to 10 people). We’ve put together a tour that takes you on a ride you wont want to miss. 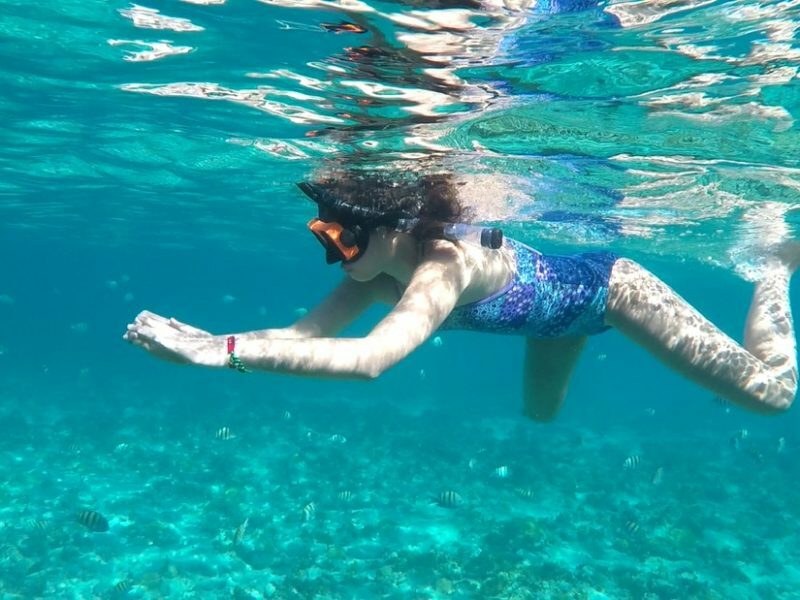 Snorkeling our beautiful waters with incredible views of the ocean. 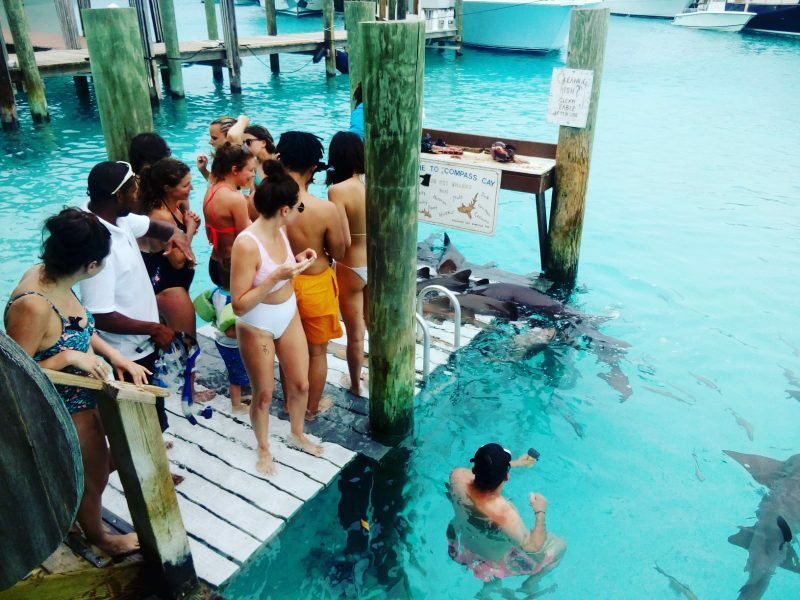 Feeding the wild life at Pearl Island is something you’ll want to relive everyday. 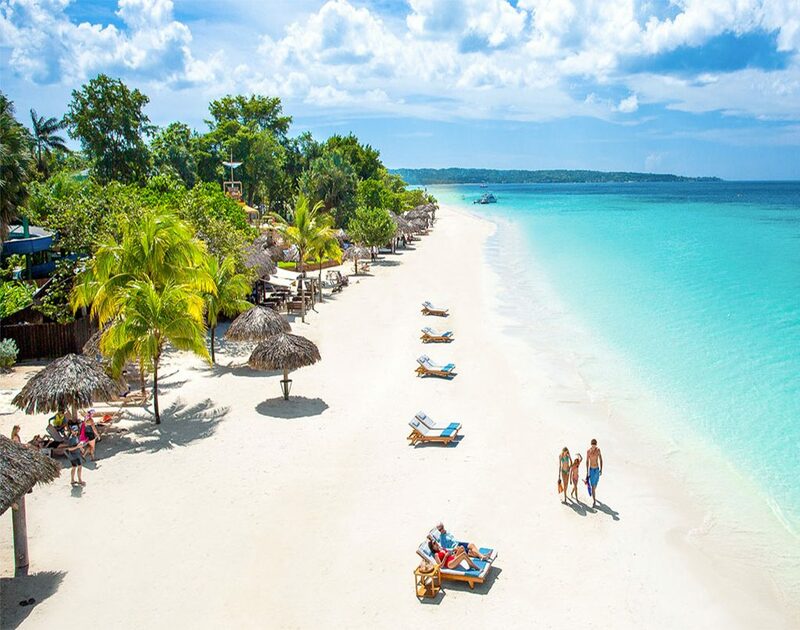 We’re happy to be apart of TripAdvisor, and we welcome your comments. Please click on the logo to add your review on your recent tour. While traveling you are limited to only one backpack. Snorkels and goggles provided. Tours may be delayed based on weather which will be determined by Captain/ Pilot. Drinks will be available on the vessel. Lunch is included, one meal per person at local restaurants. Alcoholic beverages not included at restaurants. 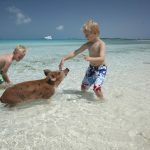 Island Treasure Hunt is Exuma’s latest tour extravaganza set to completely blow your mind! We know that you are long overdue for some fun in the sun so we’ve composed a full day of adventure just for you!